Rhinoplasty surgery cannot be approached in the same way with every patient. This is especially true with ethnic nose reshaping procedures, as ethnic groups have varying features, characteristics, and areas of concern that require a specialized approach, particularly when it comes to preserving the patient’s ethnic identity. Losing ethnic identity through nasal surgery is a common concern. Many patients feel conflicted between getting the nose they want and losing a part of their heritage. 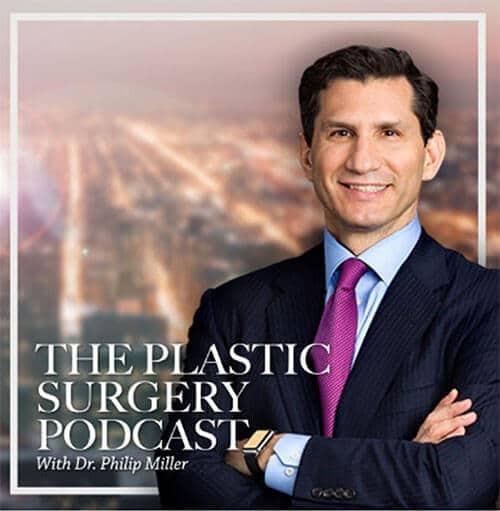 In New York City, facial plastic surgeon Dr. Miller uses specialized techniques to help such patients achieve the results they are after and facial harmony without sacrificing their ethnic identity. In his practice, Dr. Miller employs his own specialized techniques in order to achieve the attractive results his patients want, without taking away their ethnic identity. 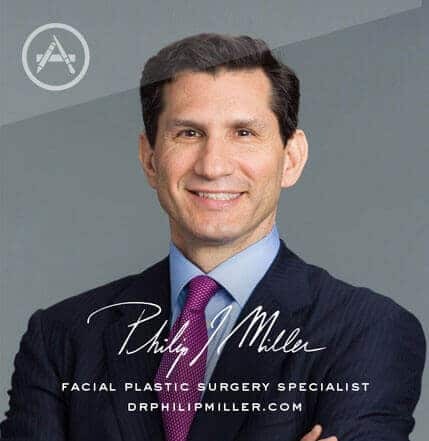 With more than two decades of experience in facial plastic surgery, Dr. Miller’s dedication to each of his patients gives him the ability to develop a customized treatment plan that blends change and preservation for the optimum ethnic “nose job” results. 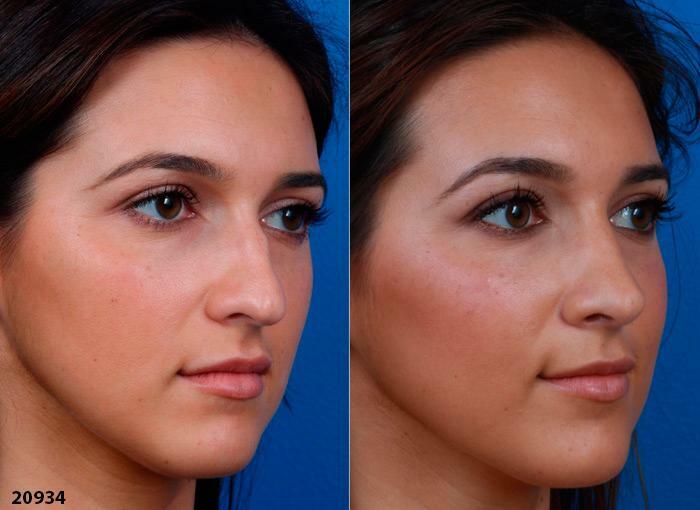 Start your search for a “nose job” surgeon in NYC by looking at your candidates’ actual experience with the procedure. You want to choose an experienced, credentialed facial plastic surgeon who is well-versed in specialized techniques. Your future surgeon should be able to demonstrate a strong knowledge of the unique characteristics that set the Jewish nose apart, as well as how to address these characteristics. One method of understanding your surgeon’s abilities is to see his “before and after” photography portfolio. All surgeons view these photos as a testament to their work, so they will be able to provide this real evidence of their skills and expertise when asked. The best candidates for this procedure are men and women of Jewish descent who have concerns about their nose’s appearance. You should also be at least in your teens, not smoke, and be in good overall health. The only way to know for sure if you are a good candidate for this procedure is to consult with a reputable facial plastic surgeon specializing in this procedure. After a thorough examination of your nose, he can provide a recommended surgical plan to resolve your nasal concerns while preserving your nose’s ethnic features. Next, learn about male rhinoplasty.